10mm flat profile band with a carved Goodyear Assurance CSTTAS tread pattern is finally here! Officially licensed product by Goodyear. 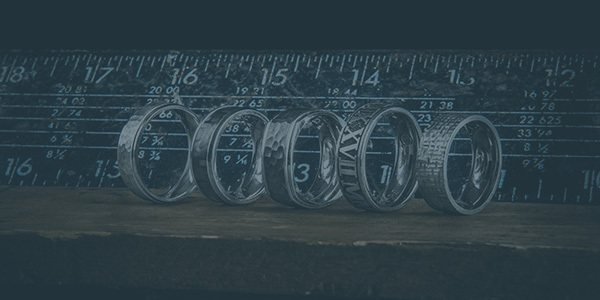 This ring is made from lightweight and durable material and features a cool high polished finish and the carved backgrounds. 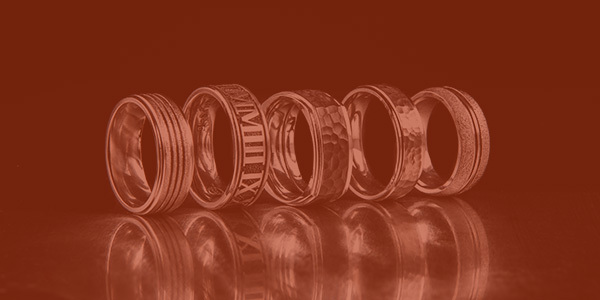 Pick from a variety of full and half sizes as well as your custom inside engraving for the perfect ring!